The Ogden Edsl Wahalia Blues Ensemble Mondo Bizzario Band, Omaha's premiere music and comedy group featured shifting personnel between 1970 and 1983, but was essentially the work of Bill Frenzer and Bill Carey with heavy early input by Otis XII. The band worked the Omaha/Lincoln area and throughout The Midwest for about six years beginning in about 1970. Their show featured a mix of comedy sketches, musical satire and parody, and video technology. Frenzer, Jim Celer and Otis XII started with a 65 episode radio serial. In 1974 Ogden Edsl went electric, touring the Midwest with a 10-piece band and TV monitors adding video effects to the show. 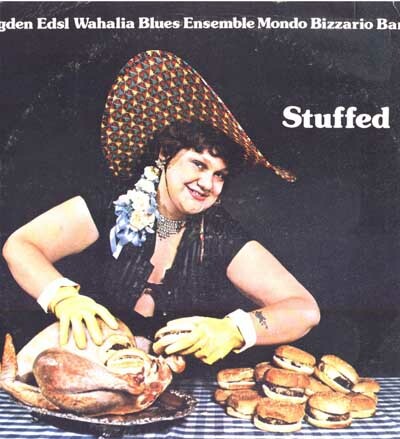 From 1974-76 they recorded an LP, Stuffed, with songs and comedy skits and released it on the Sunburn label. The song "Dead Puppies" from the album was a longtime Most Requested on the Dr. Demento radio show. Backed by Omaha players including Doug Fackler and Buck Weyerman, the album featured satirical pieces such as "Black Beauty", "The Crocodile Song", and "Omaha's Sister City". In the late '70s they moved to Los Angeles. They did live performances, produced radio series and worked on some Los Angeles TV shows. In early 1980 they redid the Stuffed LP, adding "Daddy's Money" and "Kinko The Clown." 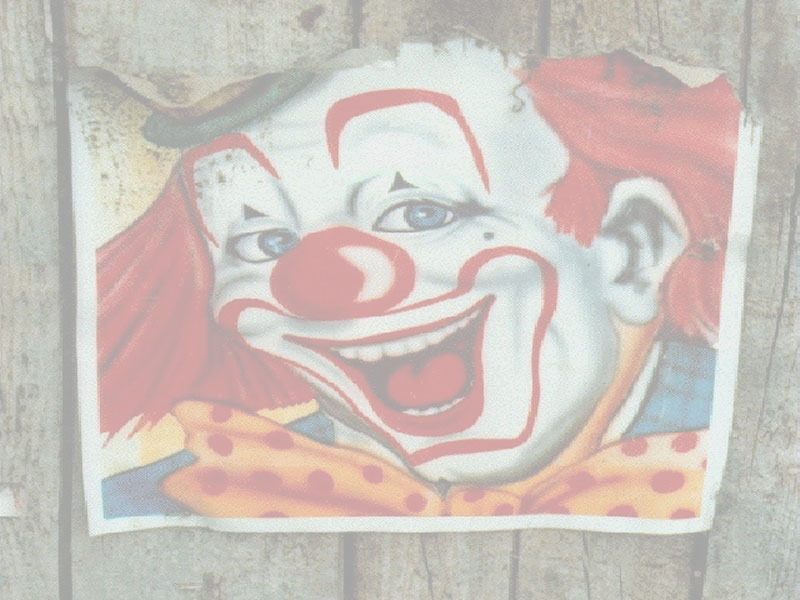 They had some trouble using the name Kinko the Clown since both a quick-printing service and the widow of a real Kinko the Clown threatened to sue. October 27, 2001 the band reunited at the Ranch Bowl in Omaha, Nebraska before a hometown crowd. We welcome The Ogden Edsl Wahalia Blues Ensemble Mondo Bizzario Band to the Nebraska Music Hall of Fame. --Special Thanks to Inductee Bart Becker for his book "Til The Cows Come Home" as a very valuable resource.